Kayture – #Kaytips : PUT your Earjackets On! #kaytips : put your earjackets on! Hey everyone, It’s Fiona again for a new #Kaytips article! I am so thrilled of your amazing feedbacks on the Miami Guide, I hope it will be useful to some of you. So here we go again with a new list that involve one of my current obsessions, something that you may have noticed if you follow me on Instagram (@fionazanetti) as I’m wearing it in almost all of my pictures. My brains works like this, either I’m totally obsessed with something, whether it’s a specific trend or item, or I don’t really care about it at all, even if it’s all over the magazines or stores. And I have to say, lately I care a lot about Earjackets. It’s been my favorite thing to add to my looks simply because we all have these days (everyday for me most of the time) where we don’t know what to wear, right? We’ll try multiple outfits, layers, trying to pull off something original… And yet most of the time, we’ll end up wearing our favorite items. 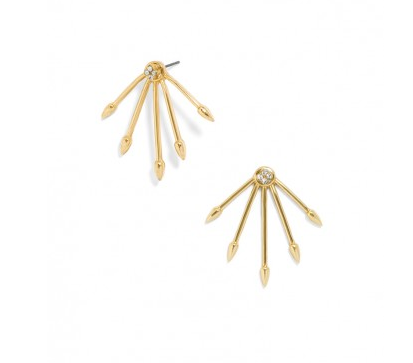 These little jewels are my ideal go-to item in order to add a chic element to my outfit. 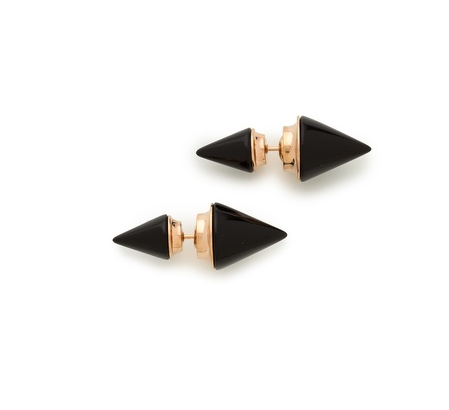 They add such a cool edgy touch to every outfit, every with a capital E! 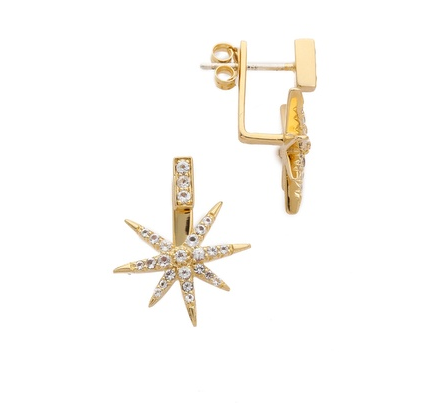 It’s a very interesting, new, fresh take on a classic earring that you’ll see everywhere this season. 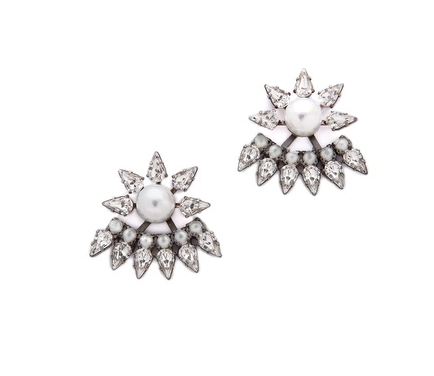 It doesn’t matter if you’re more of a pearl kinda girl or into an effortless punk-ish aesthetic , this eye-catching statement is perfect no matter what your personal style looks like. Plus, there’s one for each mood! I’m very happy to share with you some of my favorites bellow. love the hook and stud and the double titan! These ear pieces are all so cool! They would add an edge to any outfit! 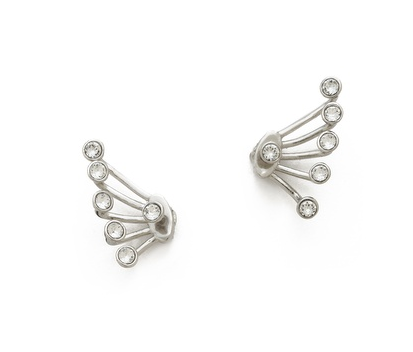 Great earrings :) Love them. All of these ear pieces are stunning. Great selection! I am beyond obsessed with these as well! I just started a giveaway on my Instagram Account, with some lovely subtle earrings by a small label from Vienna, N13. 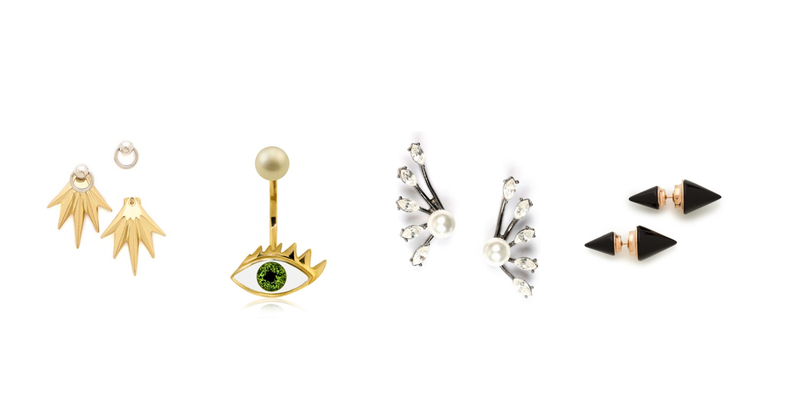 Nice picks, love the Delphina Delettrez's one ! Aw I love those fun earrings ! 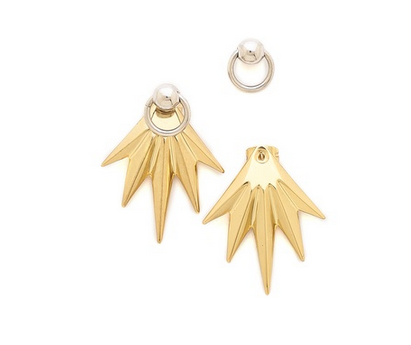 They add instantly a cool and fashion factor to any outfit ! I always forget to put earrings in. These are all such stunning pieces! I love the eye especially. I just love the second one from Delfina. She creates such a beautiful pieces! Fiona you are very talented! Very cool article thanks for the selection. 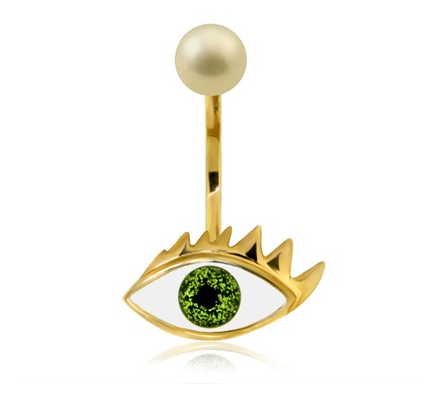 The Delettrez Eye is the best! cute ideas!! 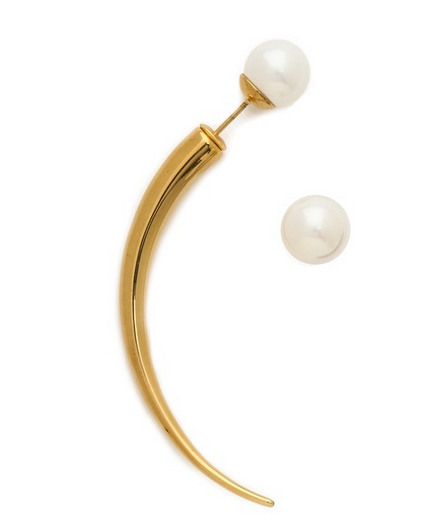 I love this one from Delfina Delettrez! 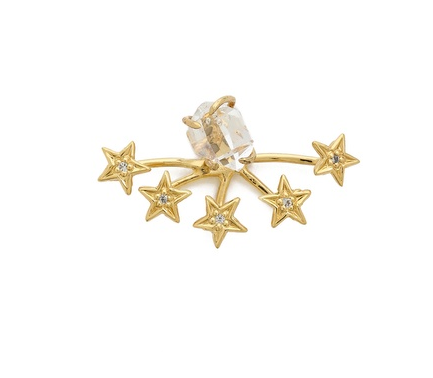 I just got the one with the stars, I love this new jewelry staple! Love them all! Check my blog from Switzerland! 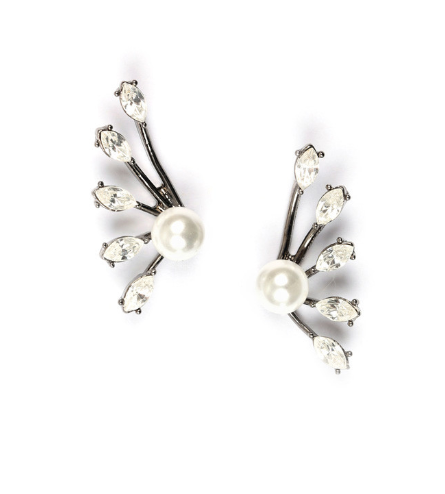 I like Amber sceats, remains me on my own pearl ear jackets.